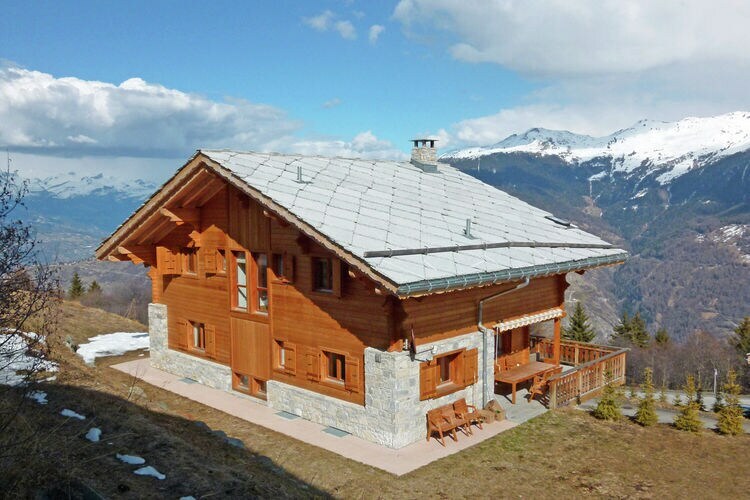 6 Bedrooms Switzerland Holiday Rentals Vacations in Cottages Chalets Apartments Villas Online Bookings. 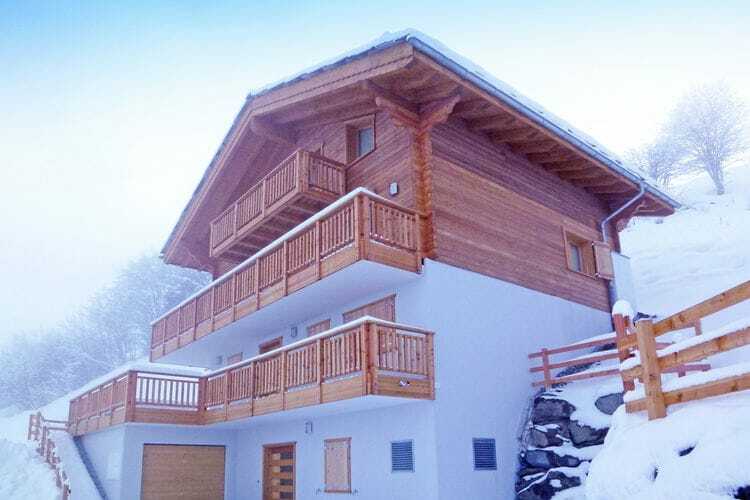 There are 3 Holiday Homes with 6 Bedrooms in Switzerland. 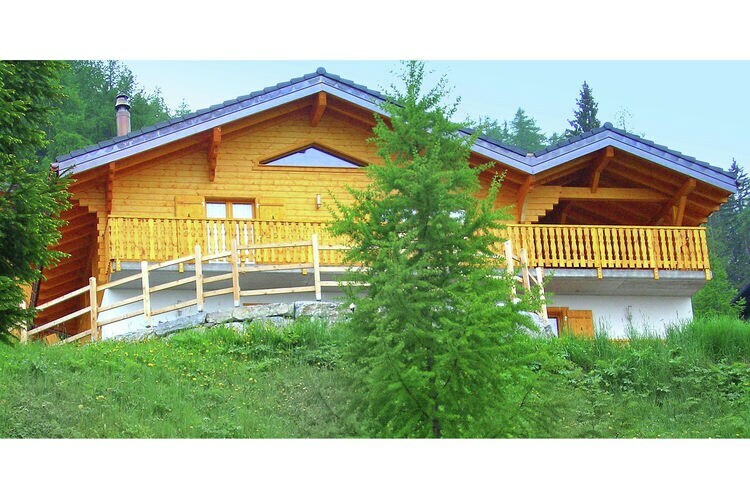 Comfortable chalet at 1500m and has a sauna. Worldwide Holiday Lettings Switzerland Vacations, Listings, Luxury Villas, Bargain Cheap Vacations, Holiday Homes, Frontline Beach Front Properties book online with confidence.